One of the most popular travel destinations in Europe, Amsterdam is a compact, charming and cosmopolitan city that invites exploration. Known as the “Venice of the North” for its more than 100 canals, the capital of the Netherlands offers easy sight-seeing adventures by foot, bike and boat. 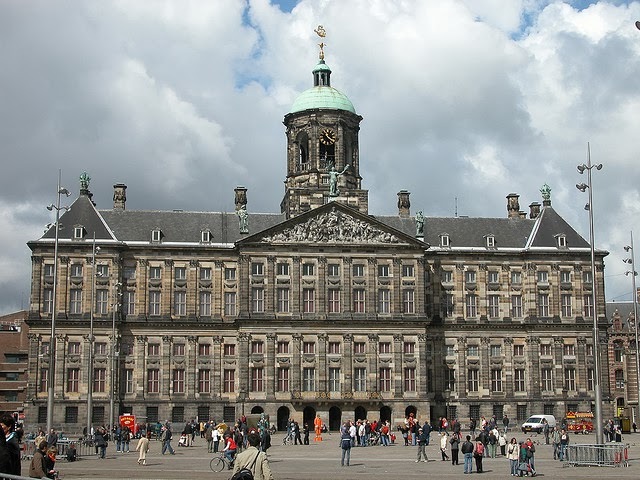 Amsterdam’s well-preserved and appealing 17th-century architecture provides a quaint if incongruous backdrop for a city famous for its modern, progressive attitudes. From the city’s fine art museums to its colorful flower markets, from cannabis-selling “coffeeshops” to the red light district, there’s something exciting and unique to discover in Amsterdam at every turn.